Welcome to property valuation, this blog is meant to introduce the business student or the property student to the whole area of real estate valuation. 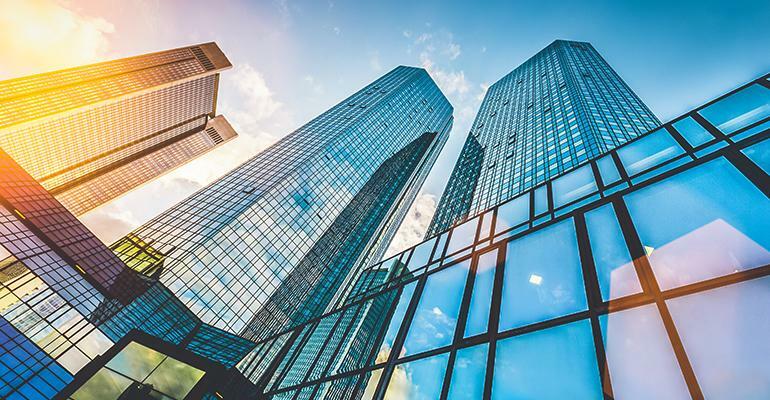 Real estate valuation appears to be something fairly straightforward most people think that they’ve got a good idea of the value of their own house or perhaps the value of an office block or what-have-you but to get a precise professional opinion. Which will be able to stand up in court is the work of a property valuation specialist professional turns out that property valuation is really the cornerstone of any professional activity that deals in property and so once you have mastered some of these skills. You’ll be able to move out into other areas where you use property not just as a property value but as property valuers a property manager a fund’s manager the slim unit manager in fact quite a wide range of property valuation specialist jobs which are in the business community but require a particular understanding of the way that real estate works. Property valuation is probably one of the most curious things in our economy today in Australia real estate is everyone’s dream everyone wants to own their own home everyone believes that by doing that some how they’re going to ensure their financial and economic security into the future to be a property value means that you need to understand the psychology. And the behavior of the market and the people that are in it and this is one of the issues that property valuers begin to look at in this blog as well as that we started to look at exactly how property values do actually put a reliable and property valuation on the properties that they inspect and value turns out that there are a number of methods of doing it. Some of them are fairly straightforward you’ll find some of them can be enormous complicated and require quite high-powered computer modeling property valuers might be doing very much of the high-powered computer modeling in this blog what we will be doing though is introducing you to the spectrum of property valuation methods that are available. And also giving you the experience of valuing a residential property which turns out to be one of the most straightforward to cut your teeth on I think most people will find this blog a very good introduction to property if you are intending to become a property valuers. 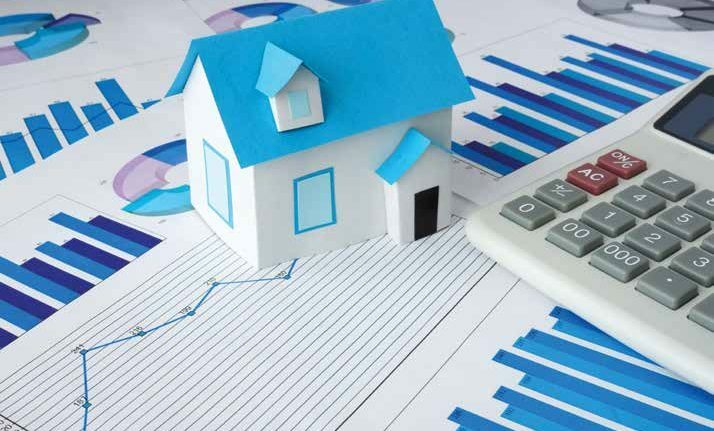 You may want to use this blog as the foundation for your further property valuation in statutory valuation advanced valuation and especially a true or valuation if you’re doing this blog because you’re pursuing a business degree. You may find that understanding a property will help your skills in any business a little bit further because when you think about it there’s just about no human activity on earth that doesn’t involve real estate in some way. So while most of us might think of real estate as being the Forte of the local real estate agent once little bit deeper property valuers find that every shop every factory every farm is located on a block of land and the value and the management of that block of land. 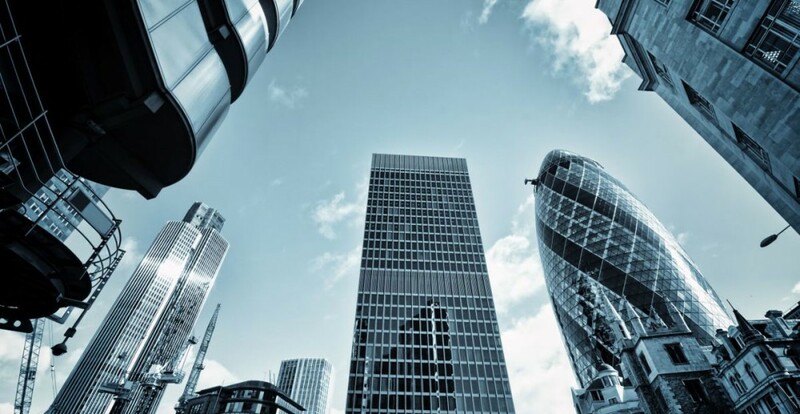 And the improvements on it can be a very important part in managing the profitability of the businesses that are on it and there is this complex interplay between them well we won’t be covering all of these issues in this blog at least hopefully property valuers will be able to whet your appetite. And show you the way that property is a little bit more complicated than simply the elementary notions of supply and demand that most people think are the be-all and end-all of economics one of the other curious things about real estate. And we’re going to be looking at this as property valuers move through into the theoretical models sorry the theoretical property valuation modules is that real estate is one of the most peculiar items traded in the economy. Because it has no real cost of production at least the land component while the houses may require or the factories may require. And builders and tradesmen and so on to put them together the land itself is something we’ve simply inherited from the past in some way and yet in many property valuation markets especially in the major cities the land component becomes the most important. And most valuable will be showing you the way there’s actually the land component that increases in valuable value even as property valuers sleep whereas the built component behaves the way that anything else does eventually it becomes less and less valuable to a point. Where most people would prefer to see a bulldozer run through a old decrepit house or a old warehouse or factory then try and actually occupy it themselves this complexity with real estate makes it an extremely interesting asset to property valuation from the economics point of view of blog. 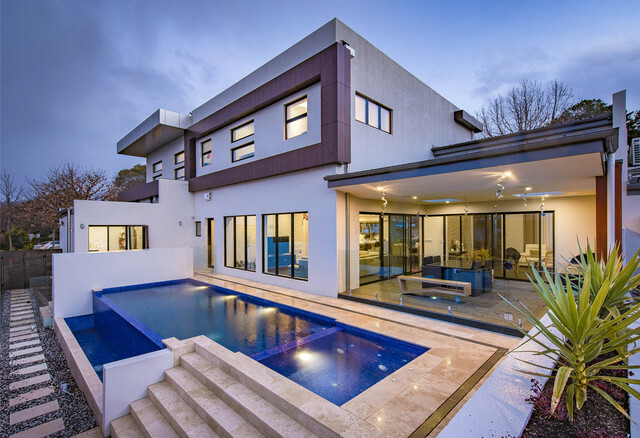 There has one component that at least in Australia is perceived to be the most robust investment asset available and on the other the improvements are in some way all the time wearing our needing improvement or certain extent they determine the kind of tenants. That you might have as an investor I hope that you do find some of these issues of interest many people who have done this blog have gone off to very satisfying. And important property valuation in the property area not just as valueless as property valuers have gone over but also you will find that even for your personal life a good understanding of property value and the dynamics be commended it’s very important in securing your own future.